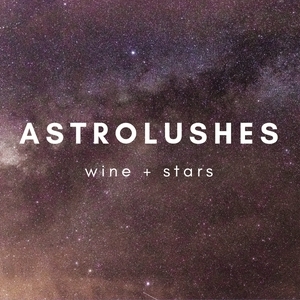 The intersection of astrology and literature, ritual, wellness, pop culture, creativity — and, of course, wine. Expect guests, giveaways, & games — and get ready to go deep with us. Your water-sign hosts are Andi Talarico, poet, book reviewer and Strega (@anditalarico) & Lisa Marie Basile, poet, author of Light Magic for Dark Times, & editor of Luna Luna Magazine (@lisamariebasile + @lunalunamag). #3. Your Sun, Moon & Rising Signs: What do They Say About You? In this episode, we get into the depths with the Big 3: your sun sign, your moon sign, and your rising sign. We talk practical applications for this knowledge (dating! Job interviews! Parties! Shadow work! Writing!). We chat about our Twitter fans’ charts, and our recent favorites, including The Astrological Grimoire by Shewolfe & Gravesguard, the Sanctuary World app, Baron Fig, Light Magic for Dark Times and Billie Eilish. We also do a rapid-fire celebrity sign guessing game round and, of course, enjoy our fine red wine. And lots of it (but not too much like last time!). In which we discuss what astrology means in the contexts of our REAL lives, reductive astrology memes, pop culture, folk magic and trauma. We also do a Rapid Fire Round of Guess That Sign & discuss future episodes. Background noises includes a warm roaring fire & distressed cat whining (he’s okay, he just wants attention). 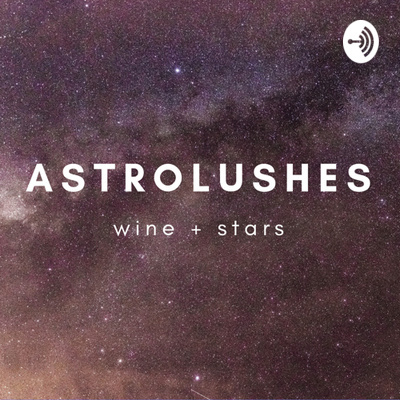 We also mention the podcast That’s So Retrograde, which has a great episode of Drunk Astrology, as well as a new podcast called Drunk Astrology + we send lots of love to Apothic Wine, and the new books HausWitch: Transform Your Home With Witchcraft. We also mention Luna Luna Magazine (lunalunamagazine.com) and the book Light Magic for Dark Times. You can follow us at @lisamariebasile @anditalarico @astrolushes!